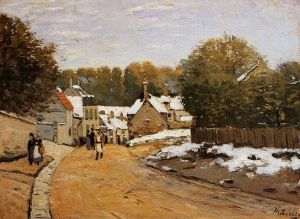 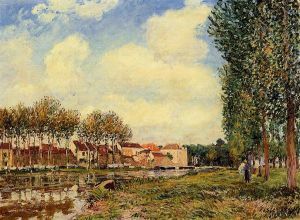 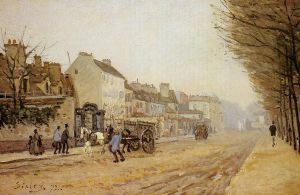 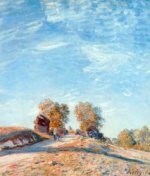 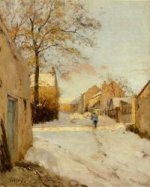 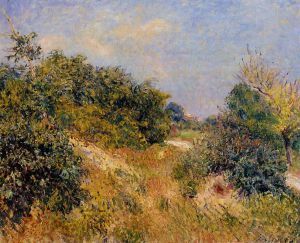 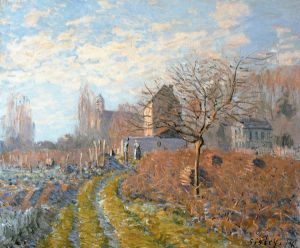 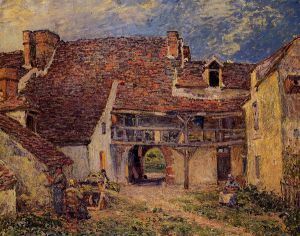 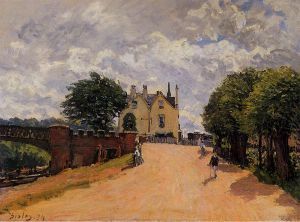 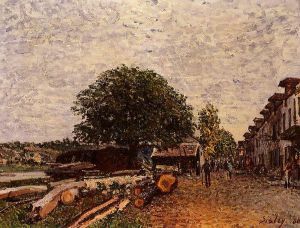 Alfred Sisley (30 October 1839 – 29 January 1899) was an English Impressionist landscape painter who was born, and spent most of his life, in France. 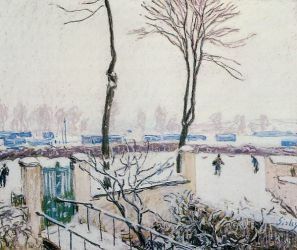 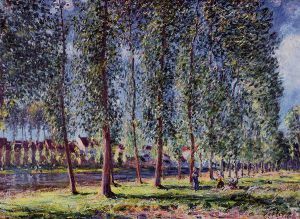 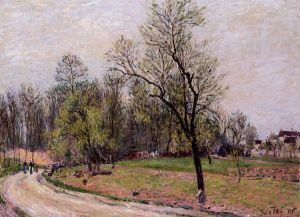 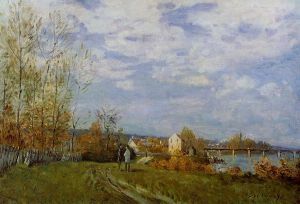 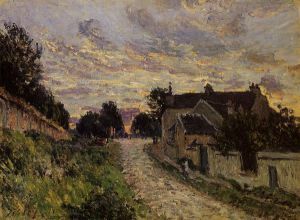 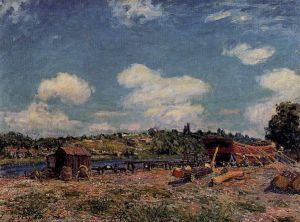 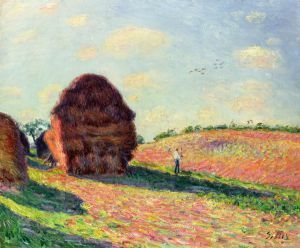 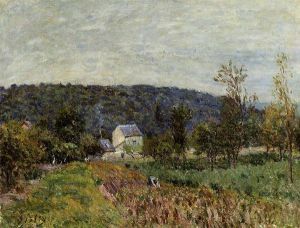 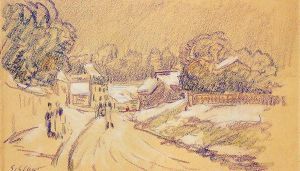 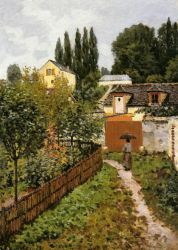 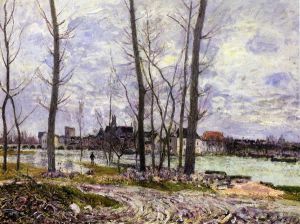 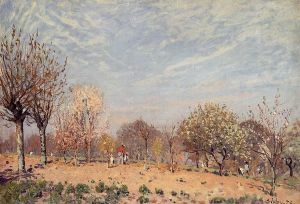 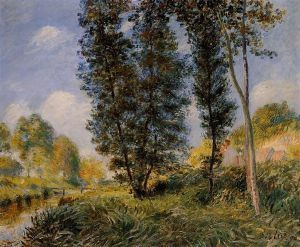 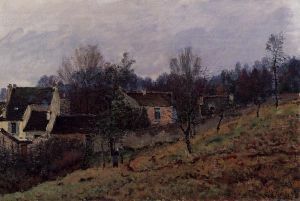 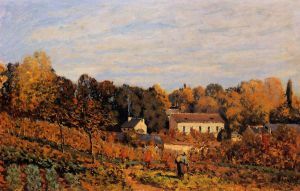 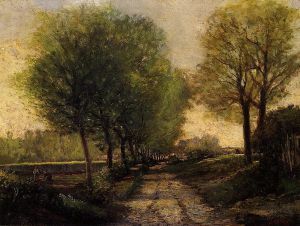 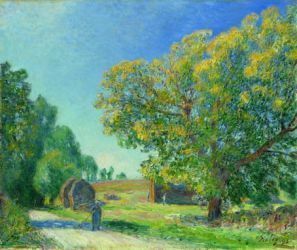 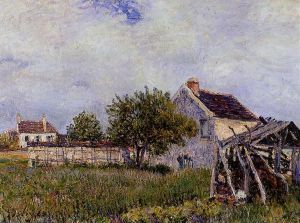 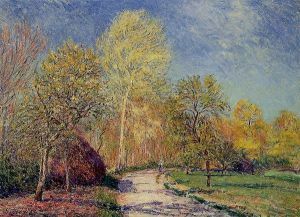 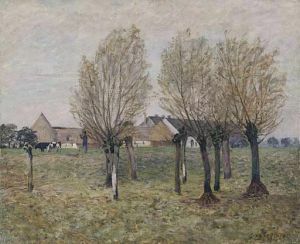 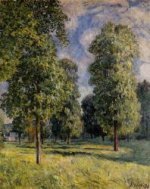 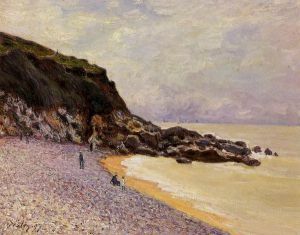 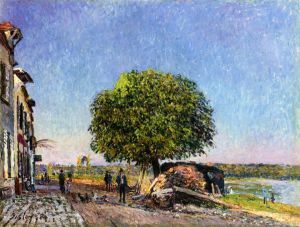 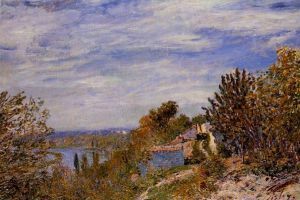 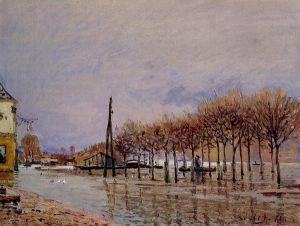 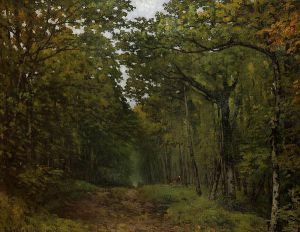 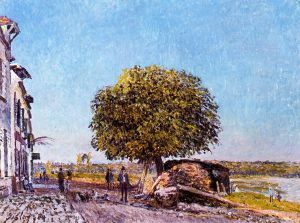 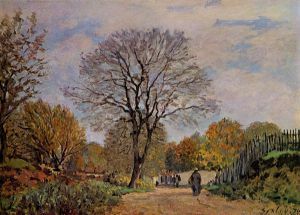 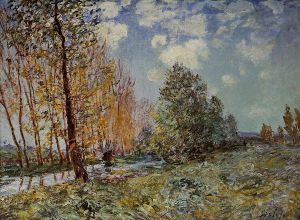 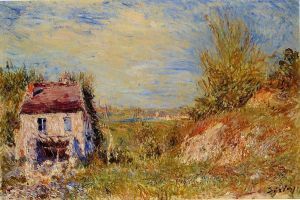 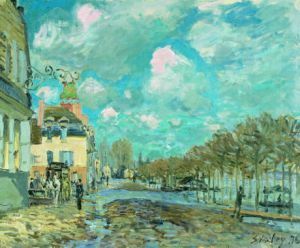 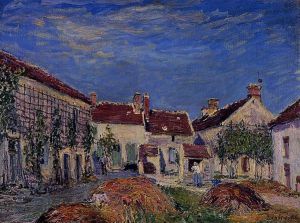 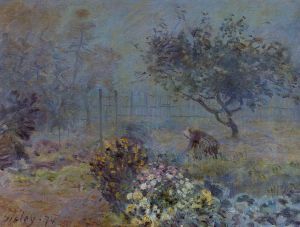 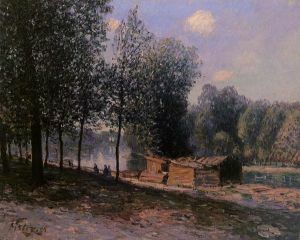 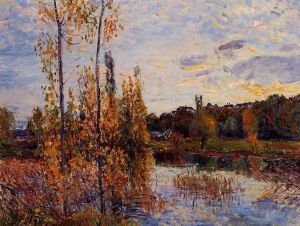 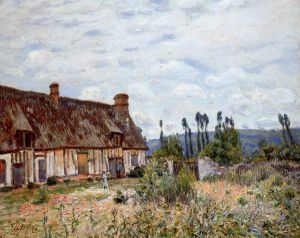 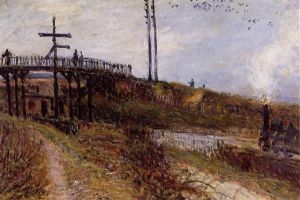 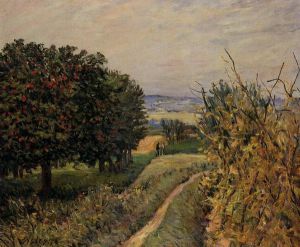 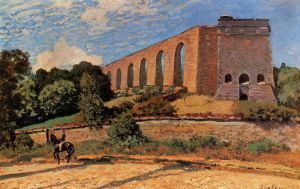 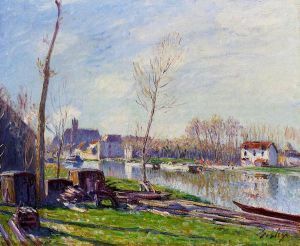 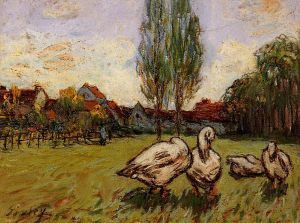 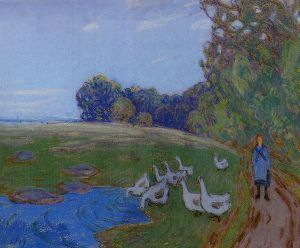 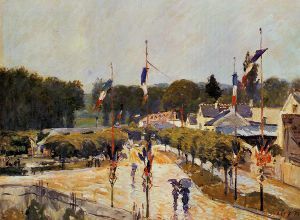 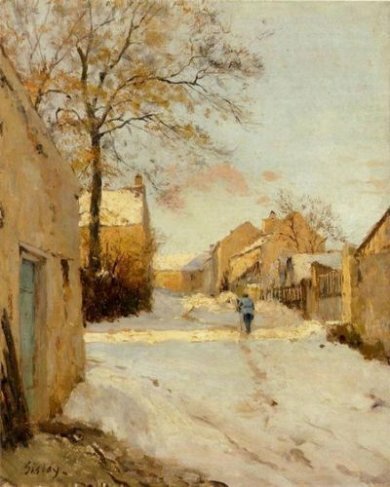 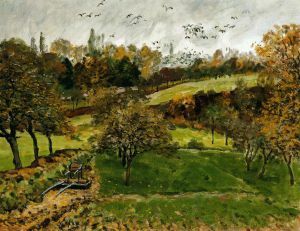 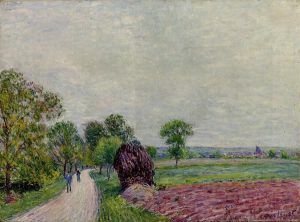 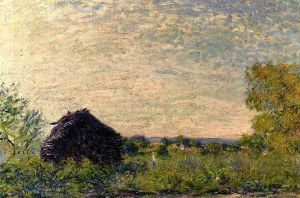 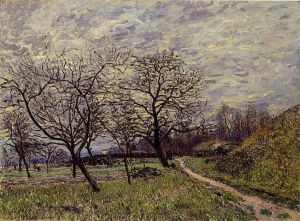 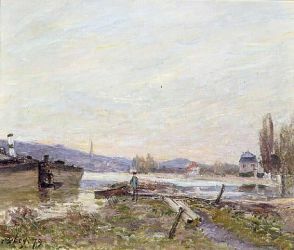 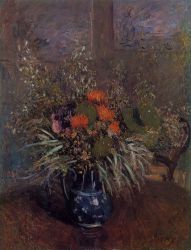 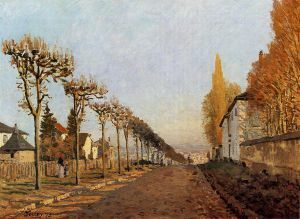 Sisley is generally recognized as the most consistent of the Impressionists in his dedication to painting landscape en plein air (i.e., outdoors). 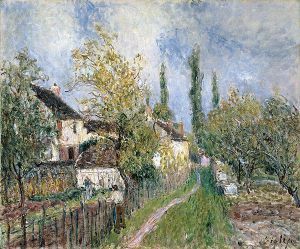 He never deviated into figure painting and, unlike Renoir and Pissarro, never found that Impressionism did not fulfill his artistic needs. 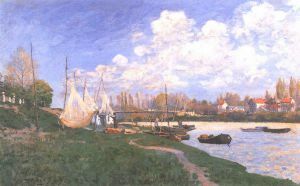 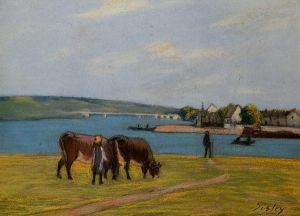 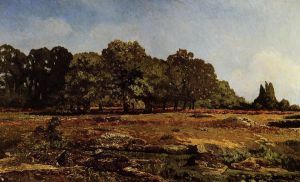 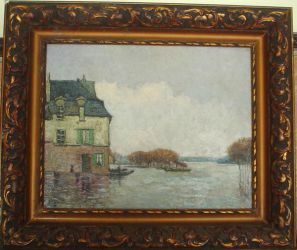 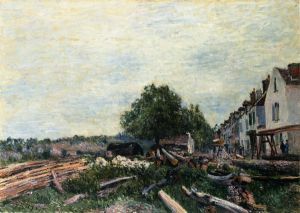 Among his most important works are a series of paintings of the River Thames, mostly around Hampton, executed in 1874, and various landscapes depicting places in or near Moret-sur-Loing.